The Lions’ Vanarama National League North trip to Ashton United has now been rearranged. Following both sides’ run in the Emirates FA Cup the fixture was originally postponed on Saturday 20th October. 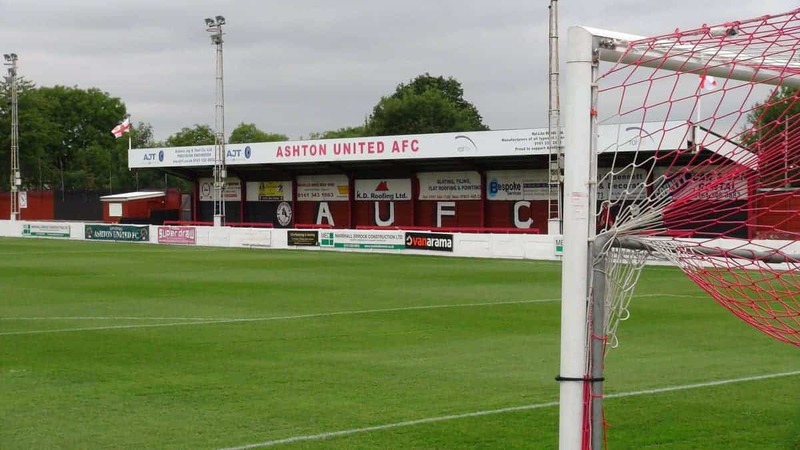 The game will now take place at Ashton United’s Hurst Cross on Tuesday 6th November with a 7:45pm kick-off. Guiseley AFC Supporters’ Club will be running a coach for this fixture which departs Nethermoor at 4:30pm priced at £17 for members and £21 for non-members. Call Paul on 07518445861 to book.